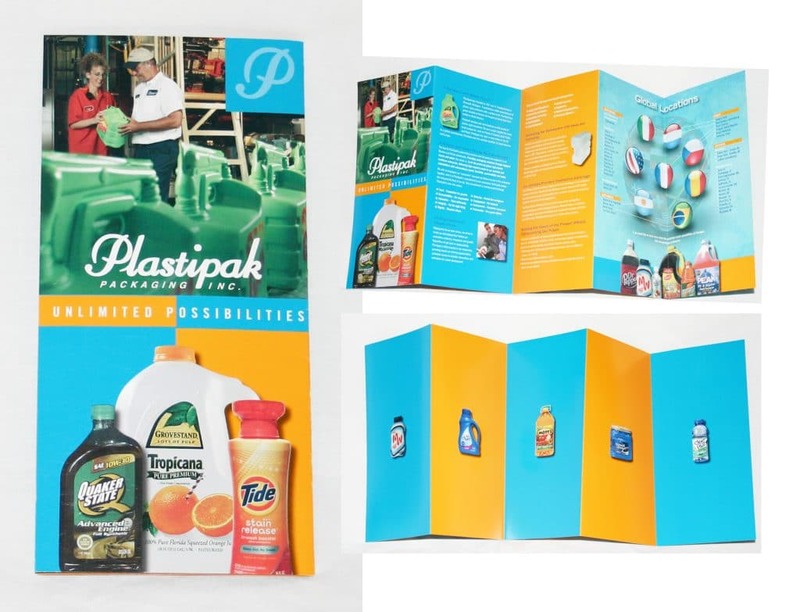 Brochures and flyers are a great way to promote your business and get your name out there. Greko can help design and print your brochures on a wide variety of stocks. 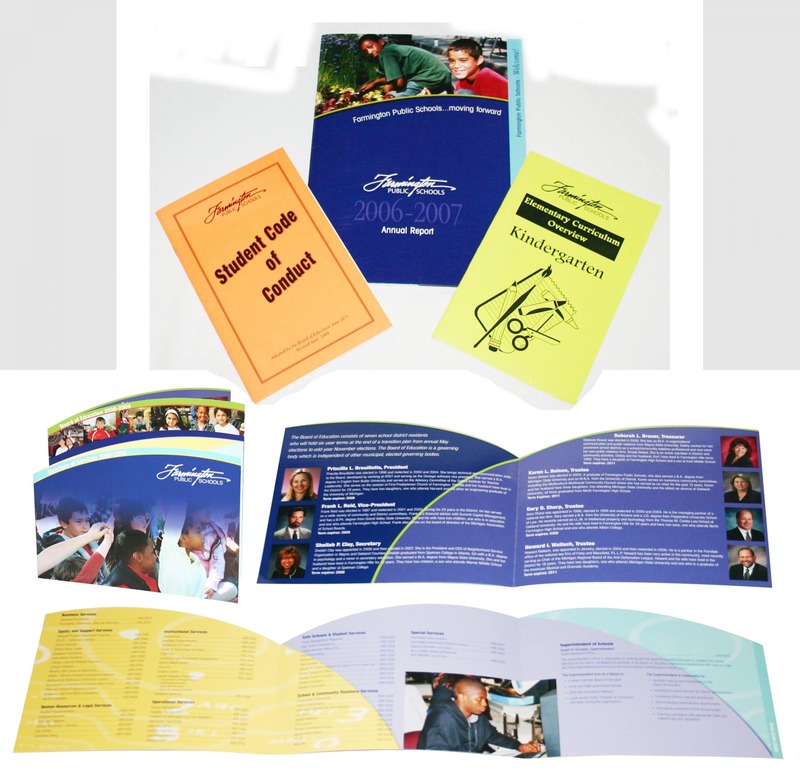 We can also help with all of your mailing needs that can come along with printing brochures. 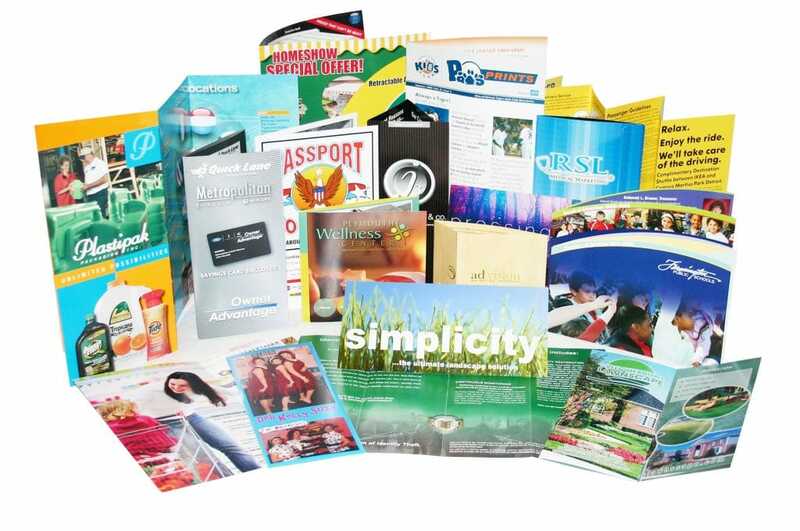 Greko is a full mail house and will prepare your brochures for bulk mailing to help get to your customers the most cost-effective way possible!